Update (18/04): Commanders! The second Common Test is now ready for you! Jump into battle right now. 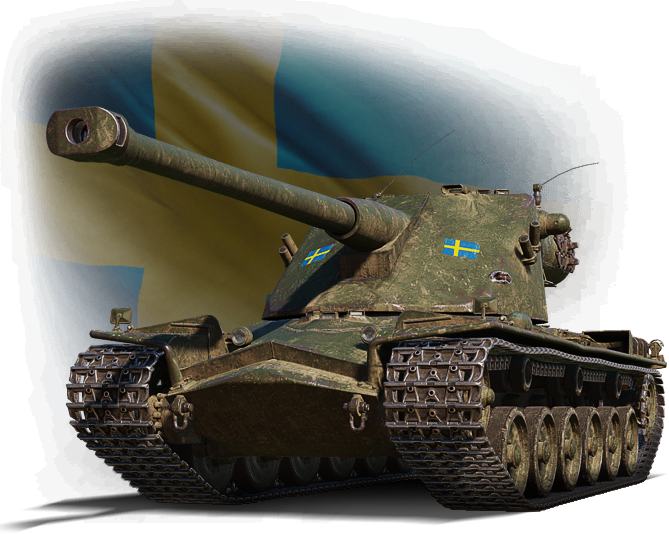 Today, we're launching the first Common Test for Update 1.5, which will bring Swedish medium tanks with a unique gameplay feature: air suspension. 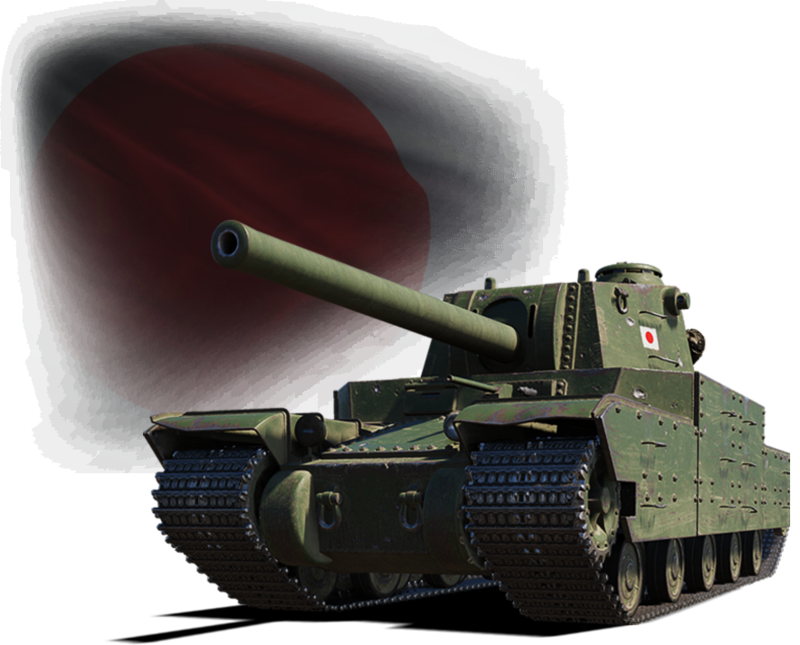 During the Common Test, you also have the opportunity to check out a new Premium Account concept and Excluded Maps, one of the most commonly requested features. 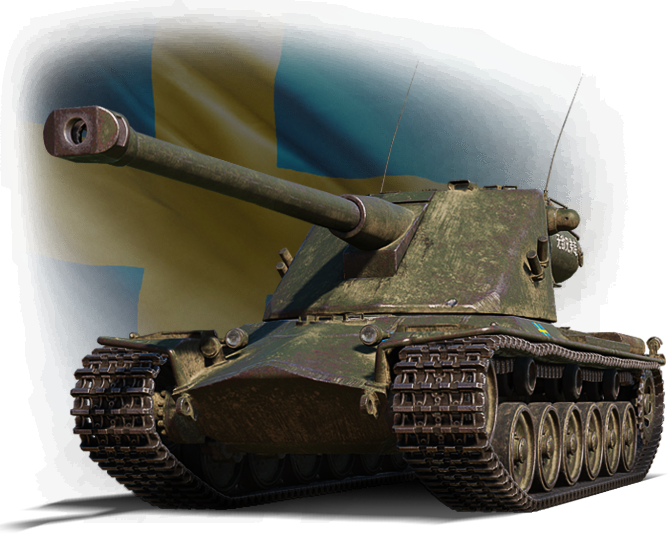 Finally, get ready to experience battles with rebalanced SPGs and Swedish heavy tanks. Read on for a detailed overview for each feature! 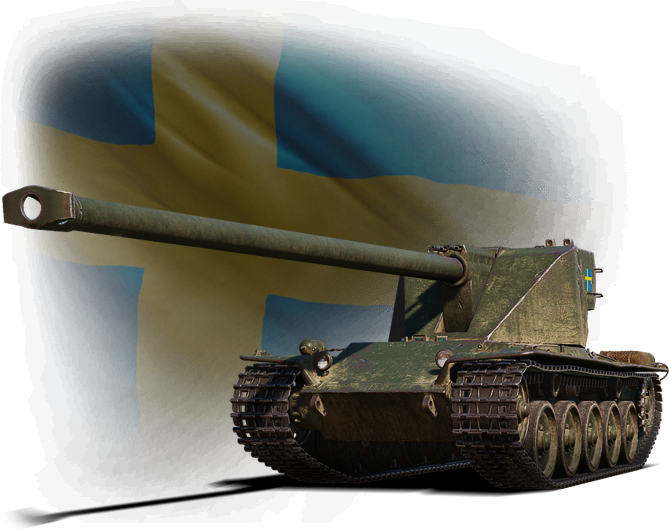 Starting from Tier VIII, the Swedish mediums all have a unique gameplay feature, air suspension. They will be able to adjust their clearance level and change their hull inclination angle, giving themselves better gun depression angles. It's turned on automatically as soon as the speed drops lower than 10 km/h. If you start accelerating, and are going faster than 19 km/h, the vehicle turns it off and the hull levels out. 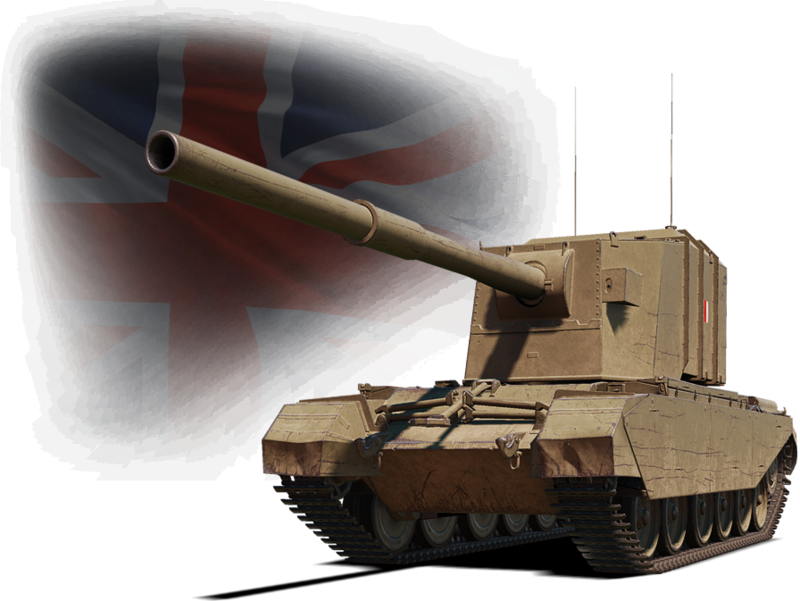 With the release of Update 1.5, we're adding the ability to purchase tanks for Bonds. During the Common Test, you can see how this feature works on a trial basis. 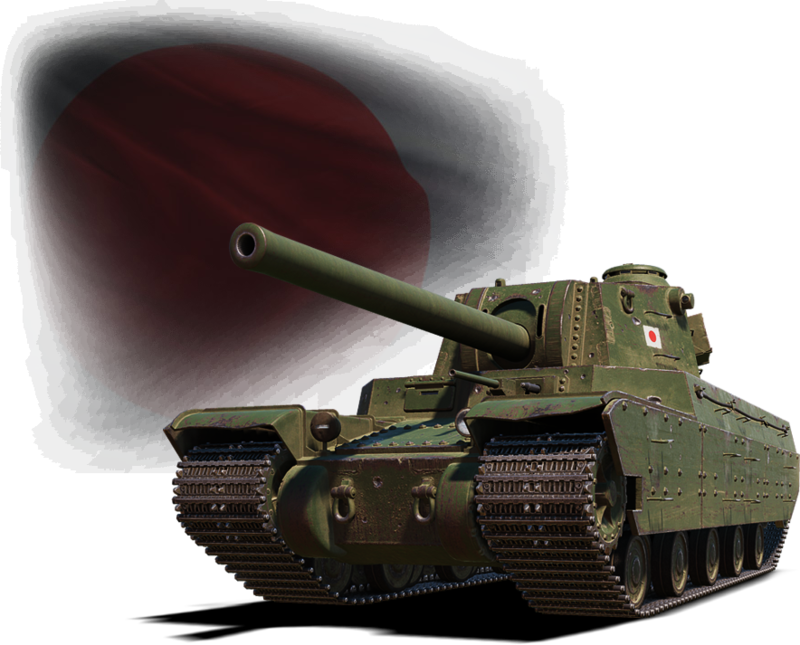 In the Premium Shop, in the “Items for Bonds” section, you will find the “Vehicles” tab where the first tank available for Bonds is located: the T2 Light Tank. Its price during the Common Test is only ... 1 Bond! NOTE: The T2 Light is only available in the Bonds shop during the Common Test and will be removed after it’s over. At the moment we’re compiling a list of other vehicles that may be purchased for Bonds. We can definitely say that these will be tanks of various tiers, but we'll announce them and their cost together with the release of Update 1.5, so stay tuned!